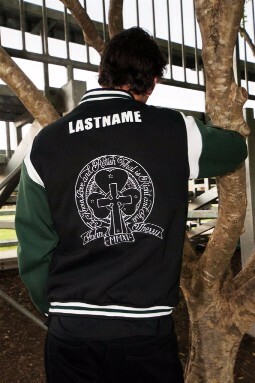 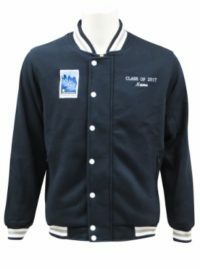 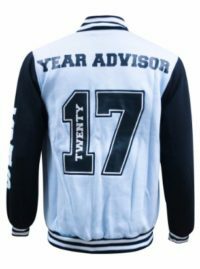 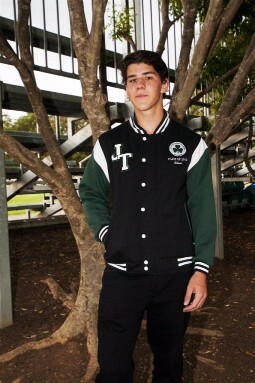 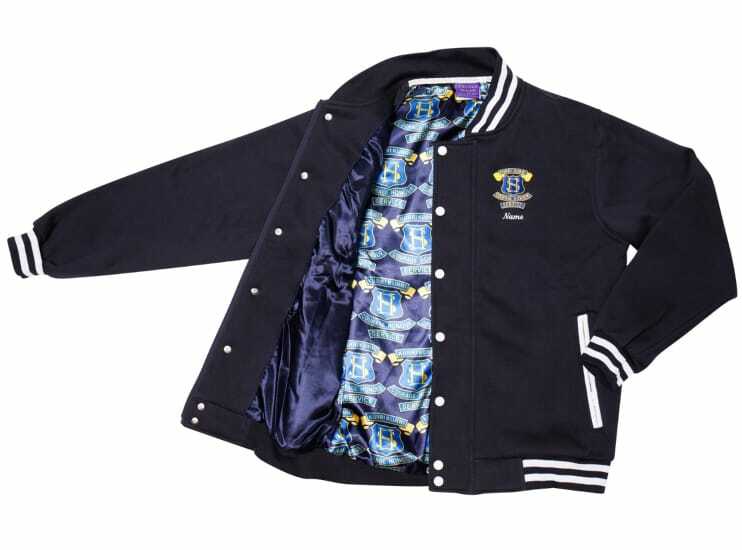 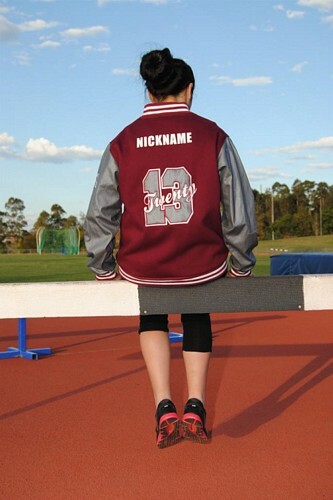 One of our most popular garments is our baseball jacket also known as our varsity jacket. 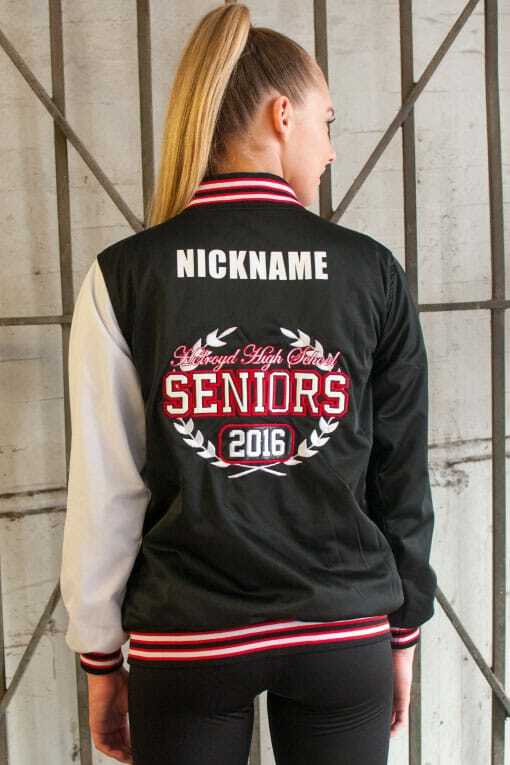 You can get a plain or hooded baseball jacket or even one with a detachable hood. 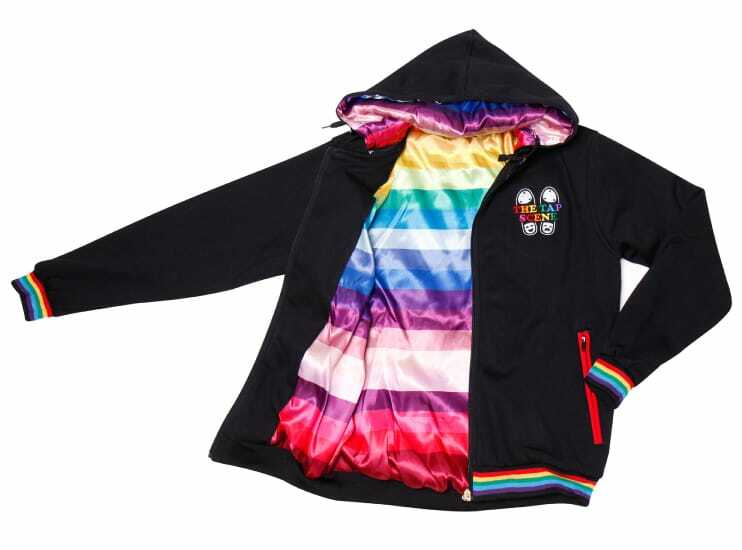 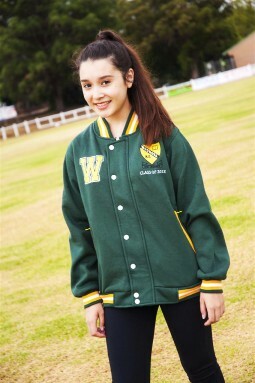 Made from polycotton fleece this jacket is really warm and comfortable to wear. 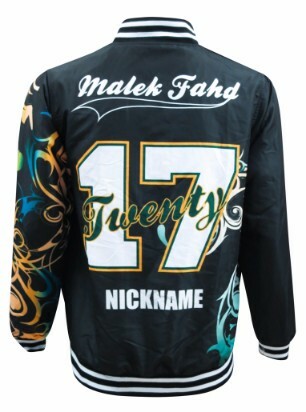 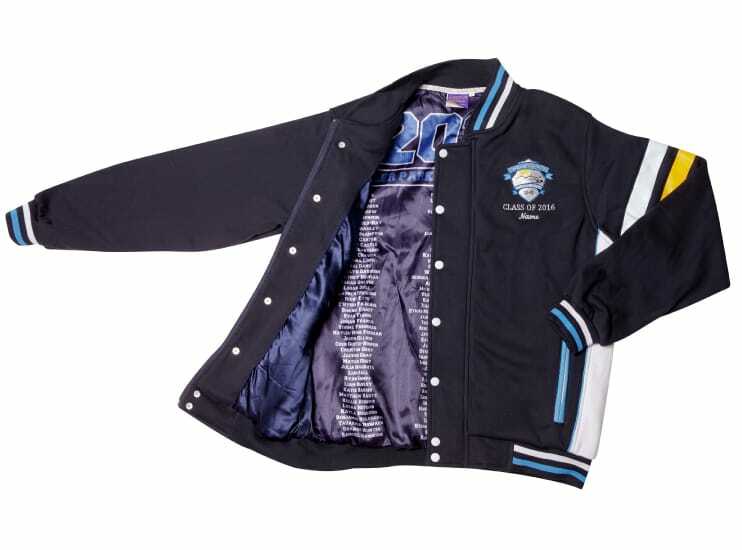 The features of a baseball jacket are typically contrast sleeves and lettering. 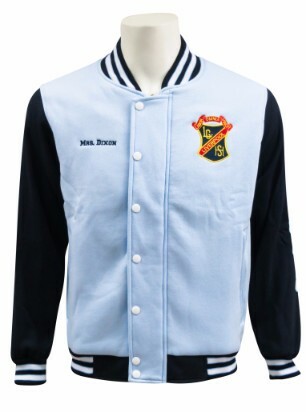 However if you want your jacket to be a solid colour you do not have to have contrast sleeves. 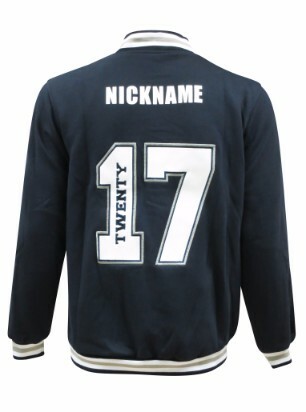 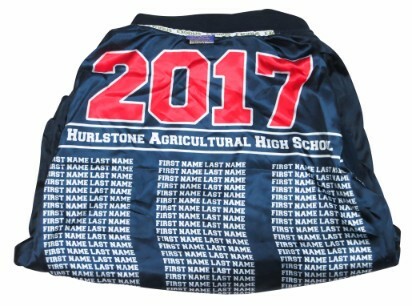 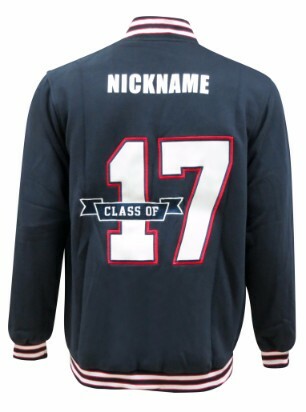 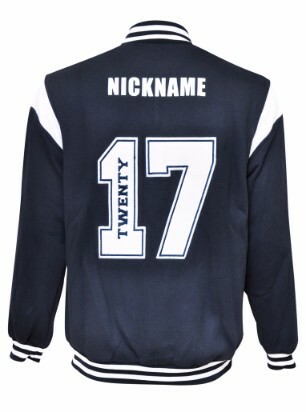 You also don’t have to have the lettering but this is the most popular feature of the baseball jacket. 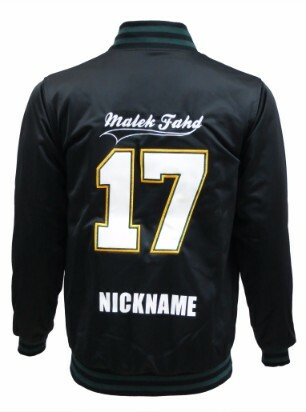 We use a technique called appliqué which involves getting another piece of fabric (we use leather look, felt or satin) and sewing it onto the jacket with embroidery to make the lettering 3D. 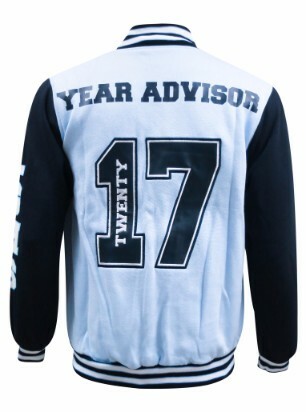 We also have a matching varsity cardigan. 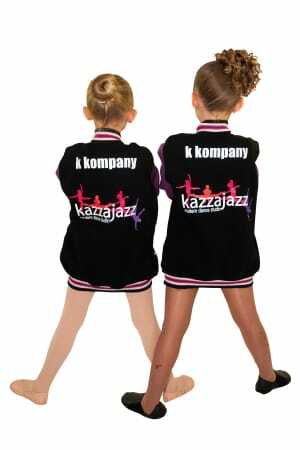 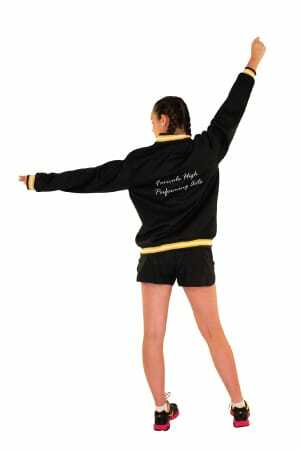 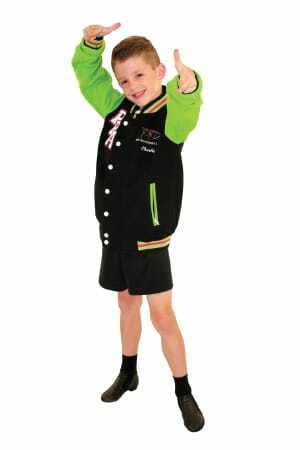 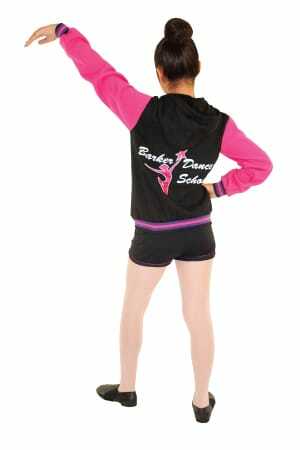 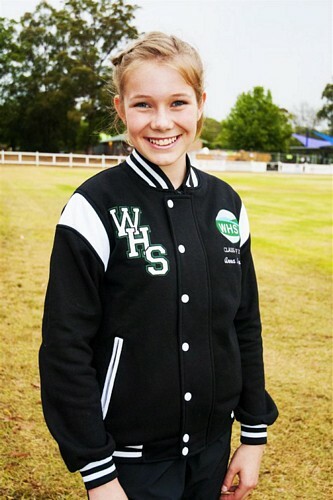 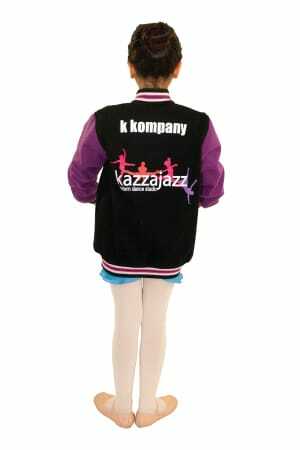 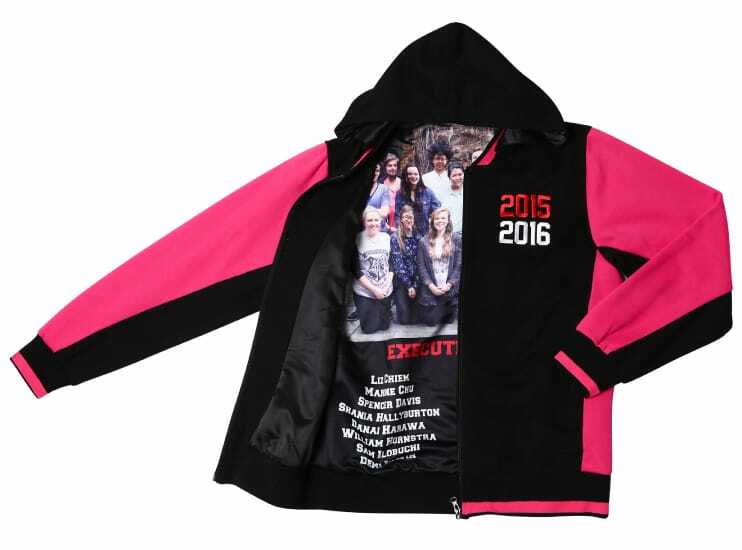 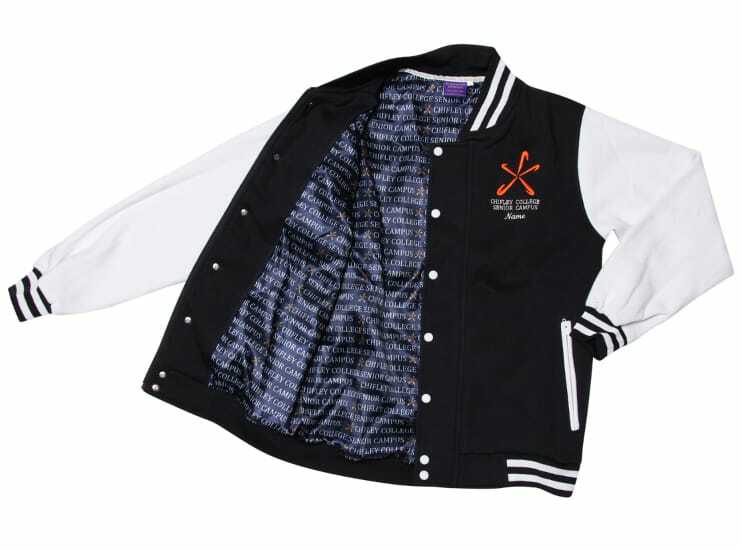 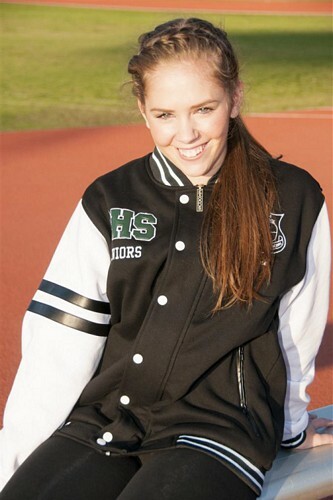 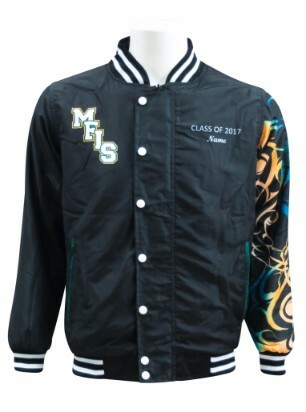 Check out some dancewear designs of the Baseball Jacket! 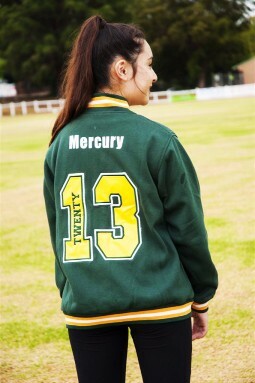 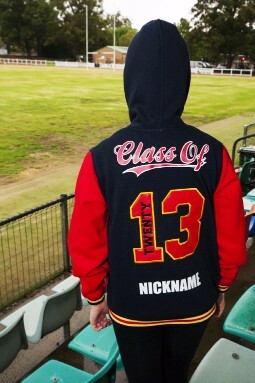 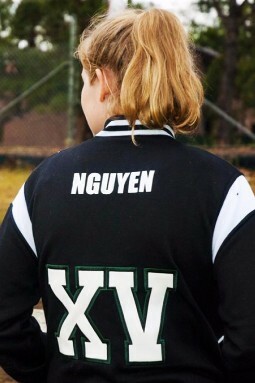 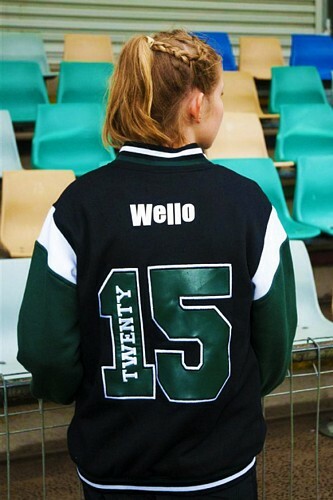 Customise the inside of your baseball jacket! 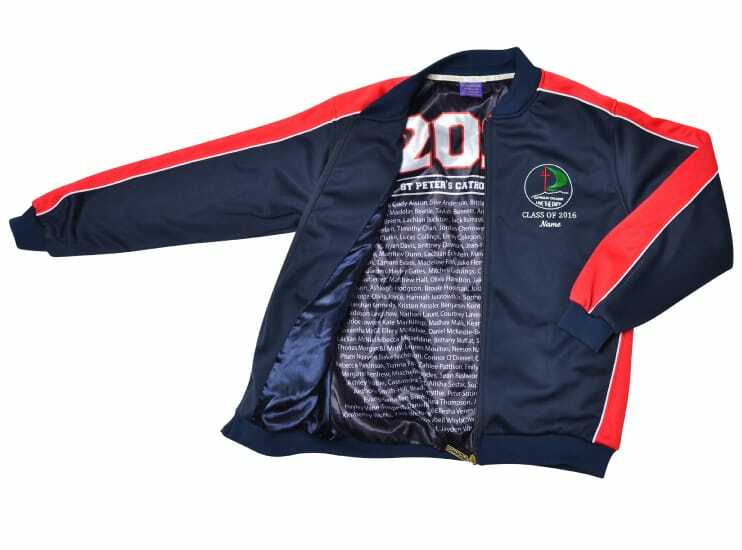 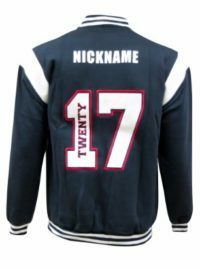 Baseball Jackets Gallery of Designs! 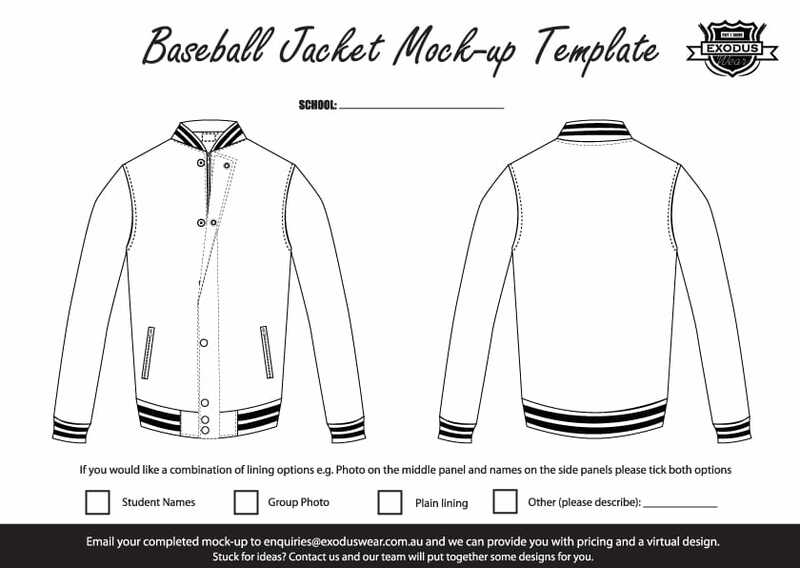 Download the baseball jacket design template!